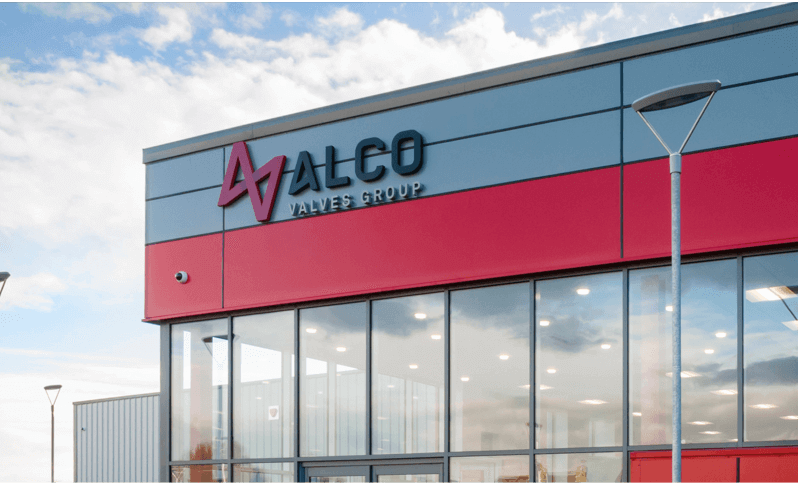 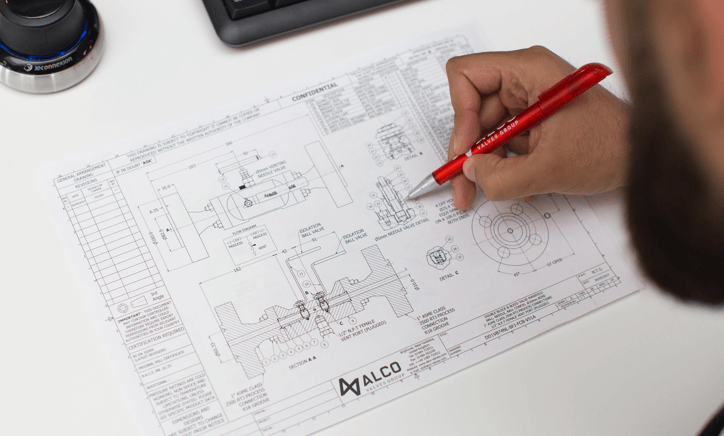 Alco Valves Group designs, manufactures and delivers trusted solutions for critical applications worldwide. 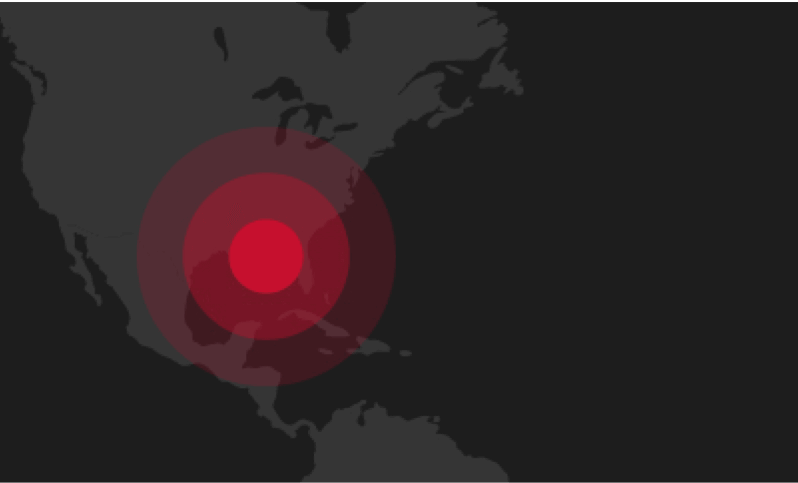 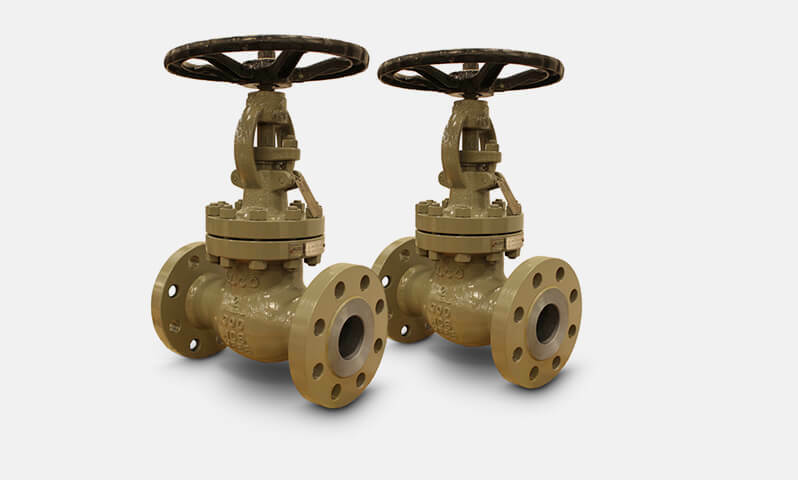 We can help you get the best possible return from your valves and equipment, throughout all stages of their lifecycle. 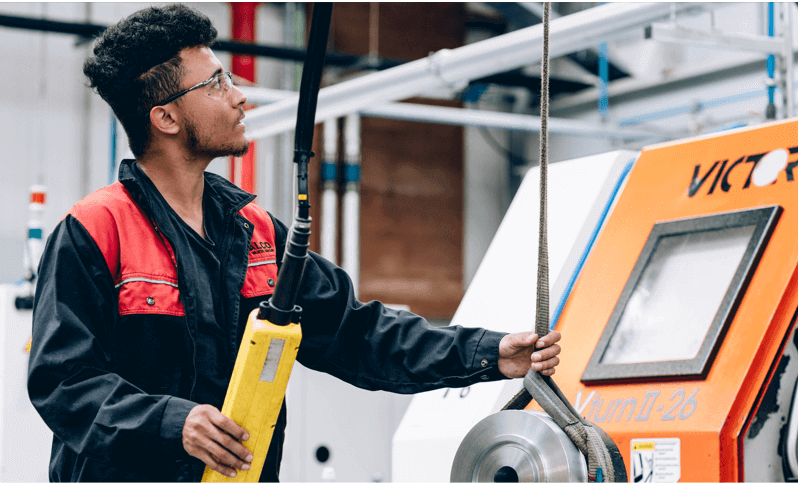 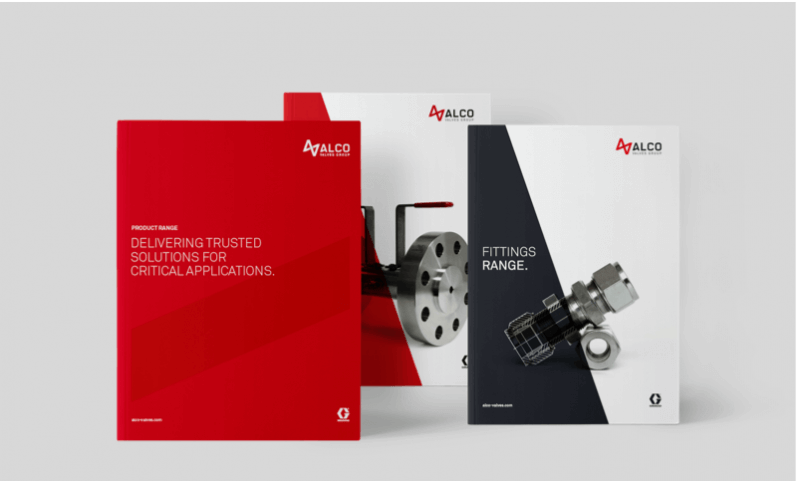 From initial specification, right through to the servicing and ongoing management of your valves, we have the products, skills and expertise you need. 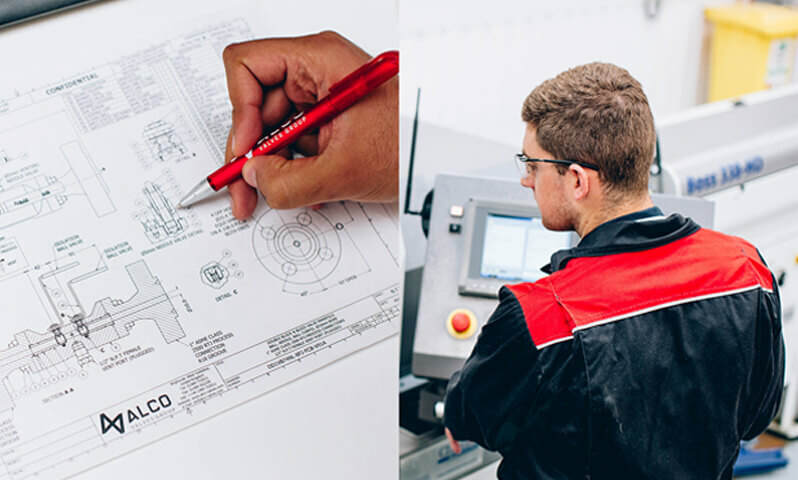 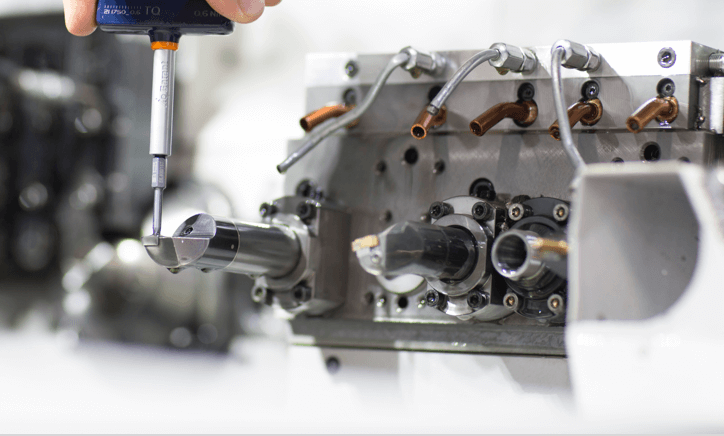 From our base in the UK, we have a high level of control over the full manufacturing process from start to finish. 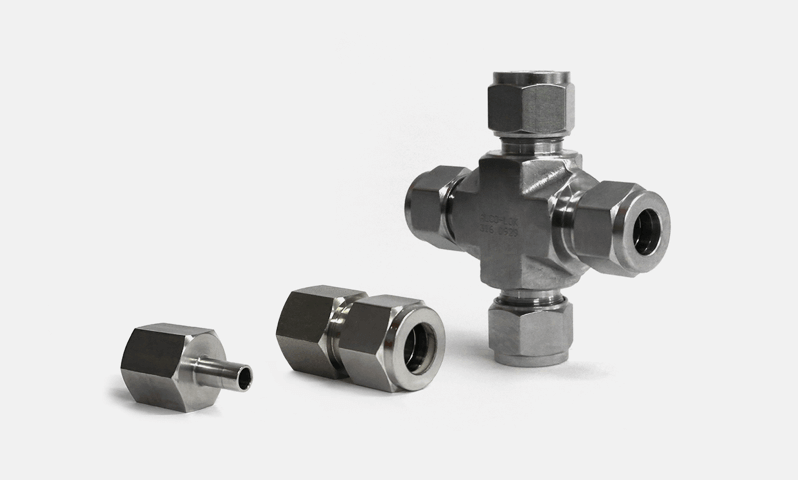 This enables us to specify and design bespoke products to meet your exact requirements. 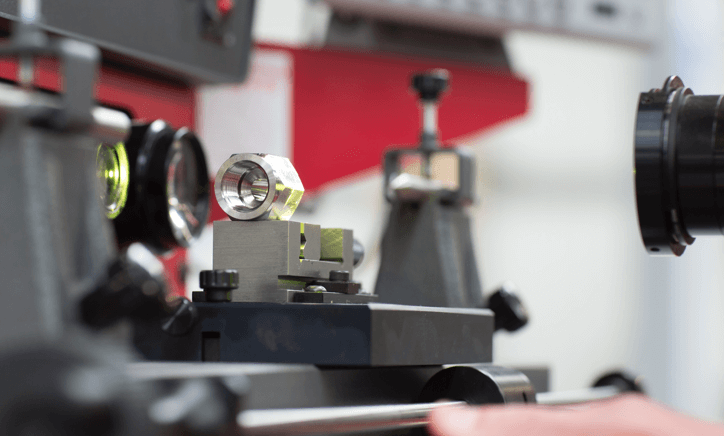 All products are manufactured in line with our rigorous quality management procedures, and thoroughly tested in our in-house testing facility. 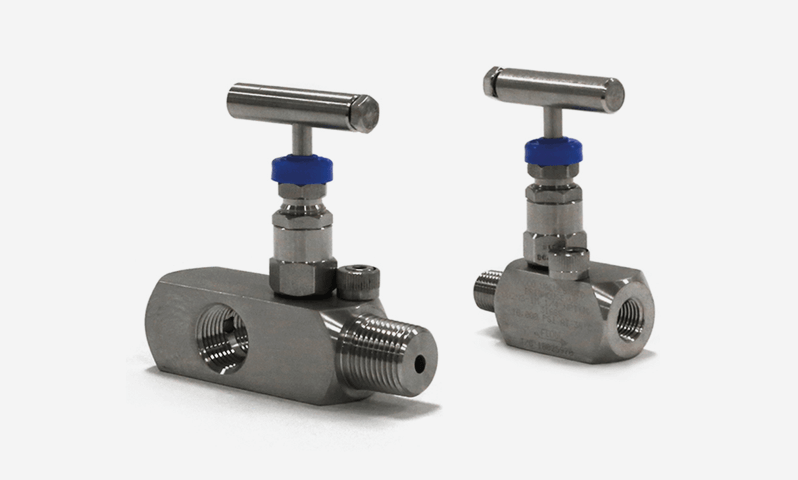 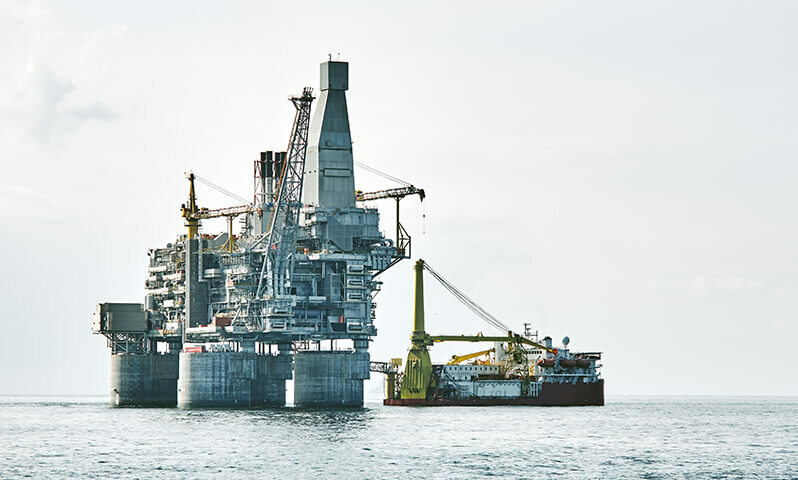 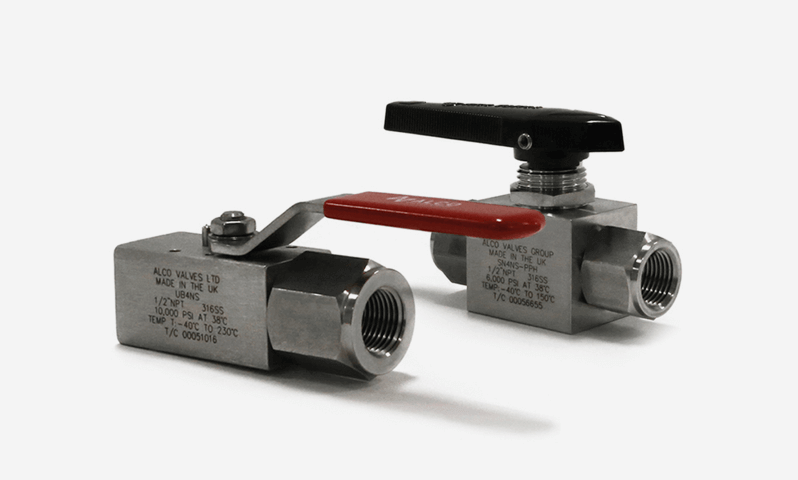 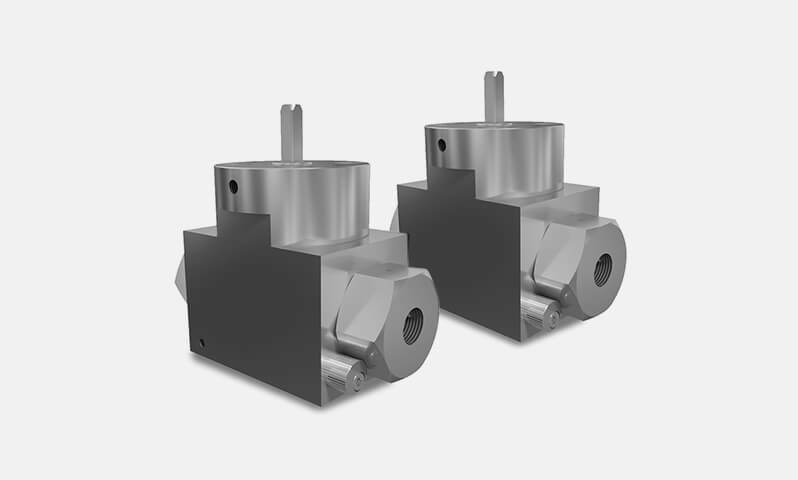 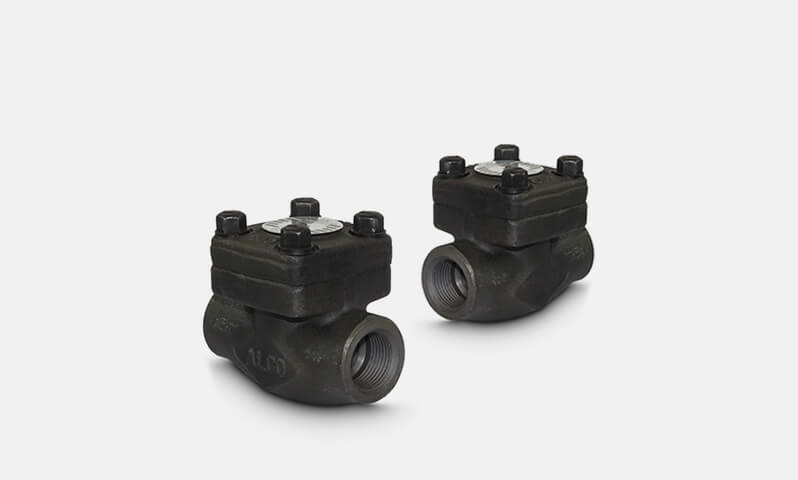 Whilst our wide product range suits the needs of most applications, we can also help you develop the right valve for even the most specific applications. 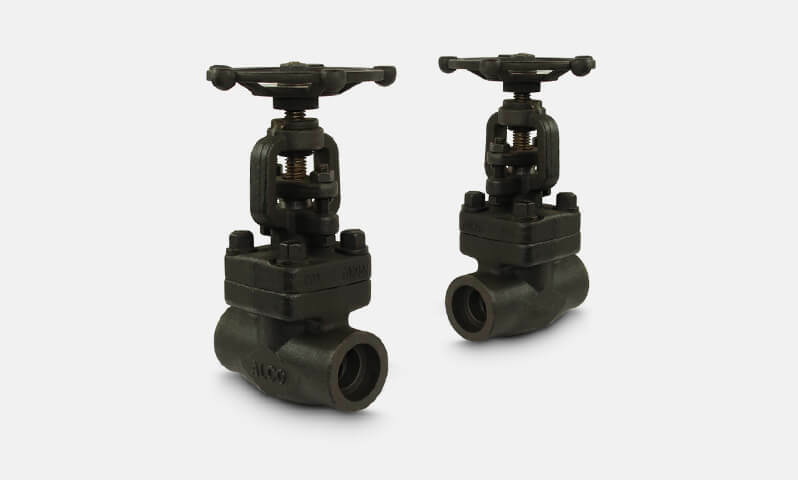 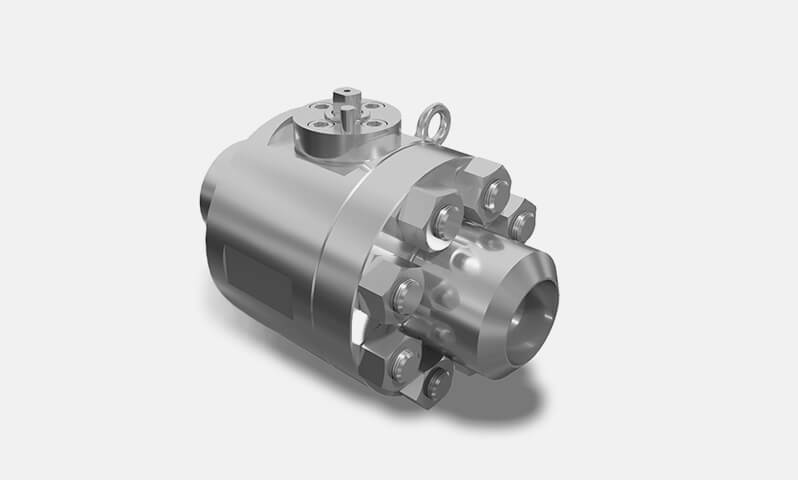 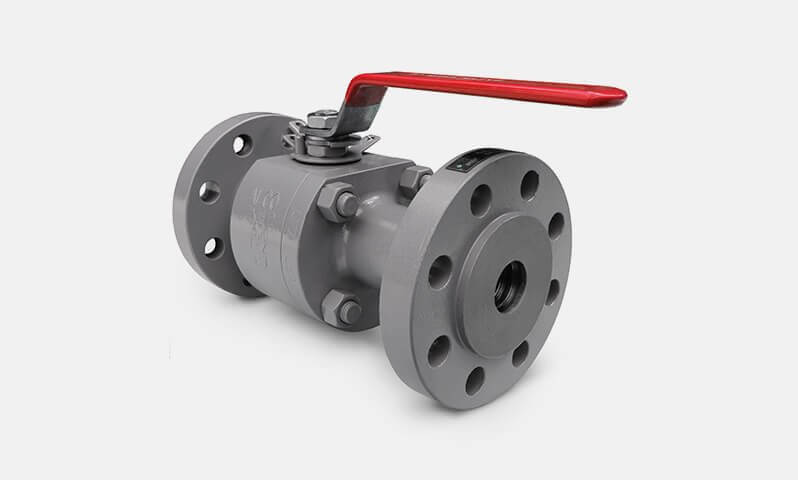 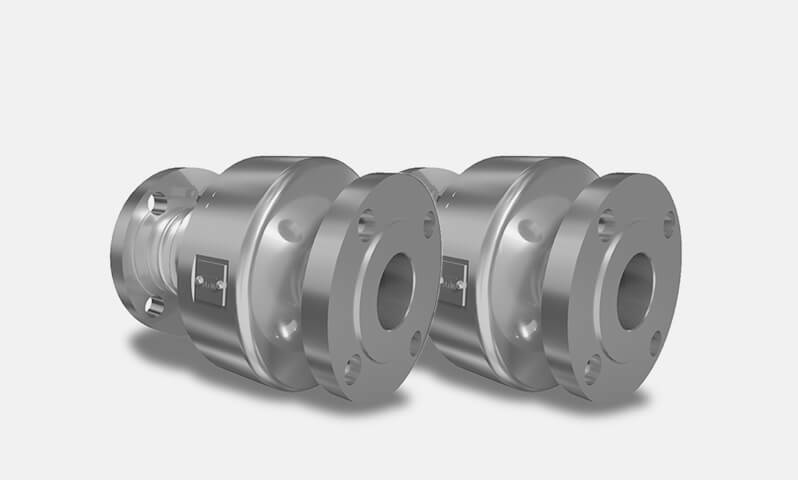 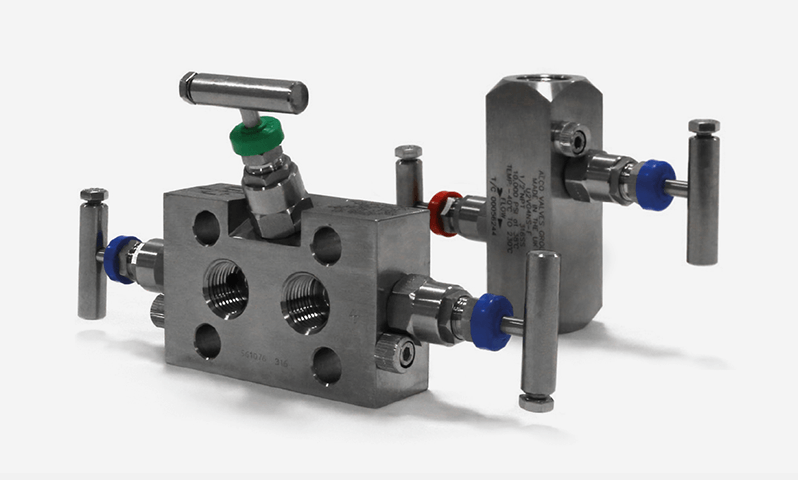 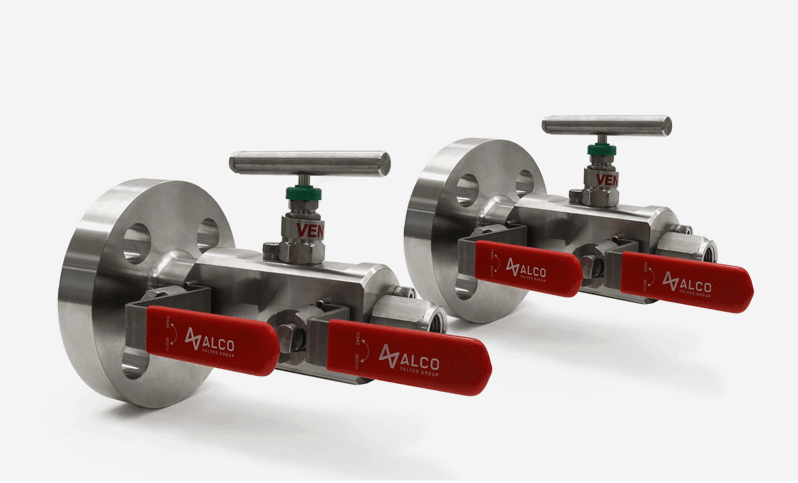 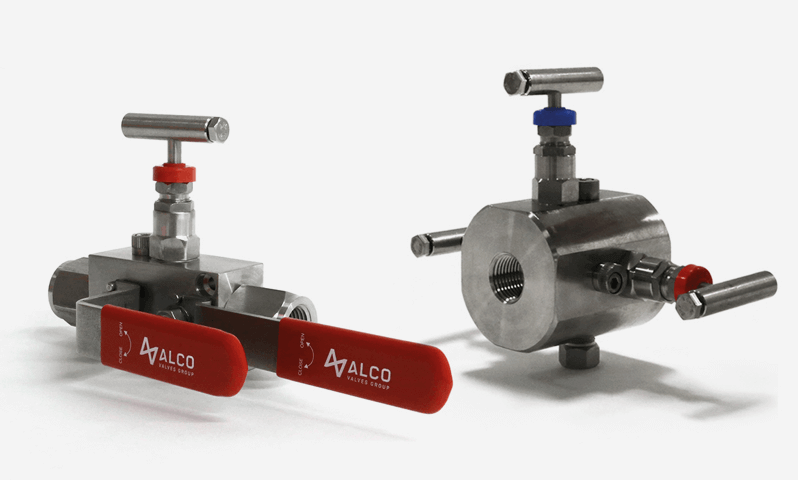 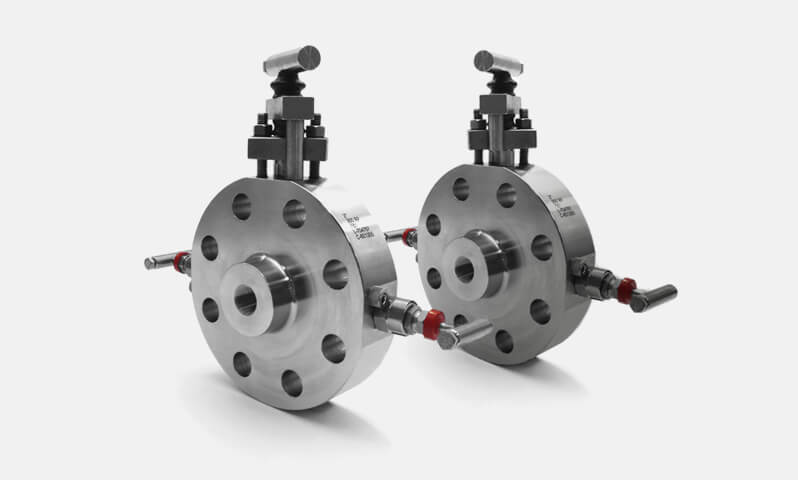 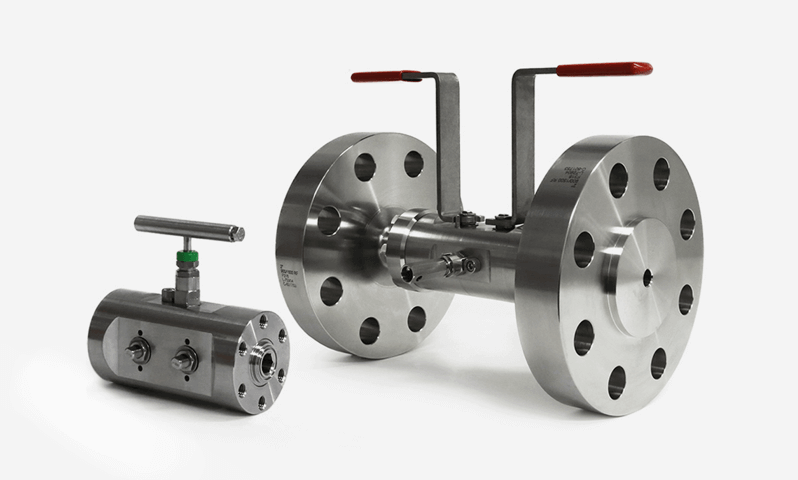 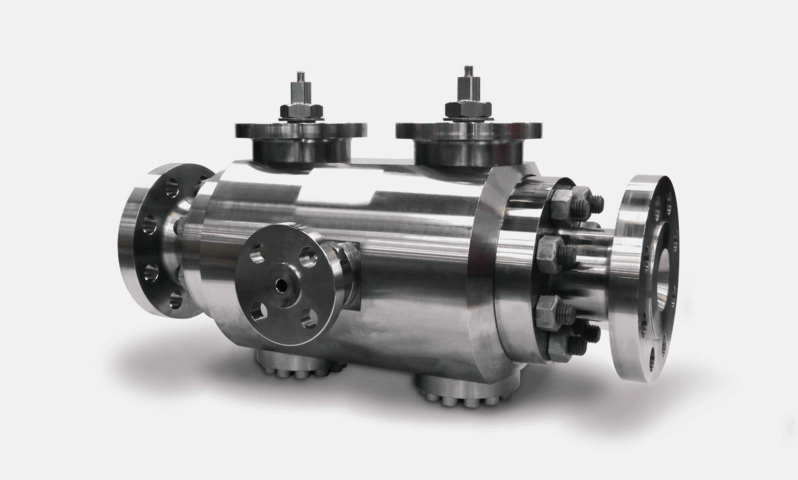 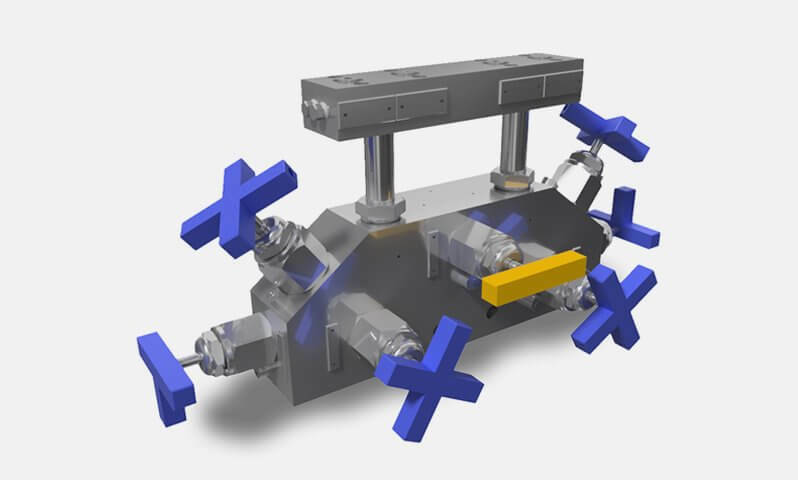 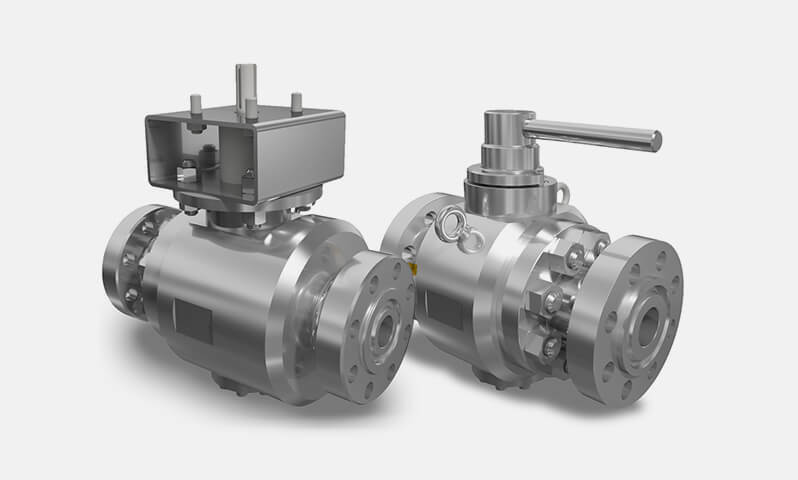 We can design and develop valves to meet your needs using a variety of different materials and manufacturing processes. 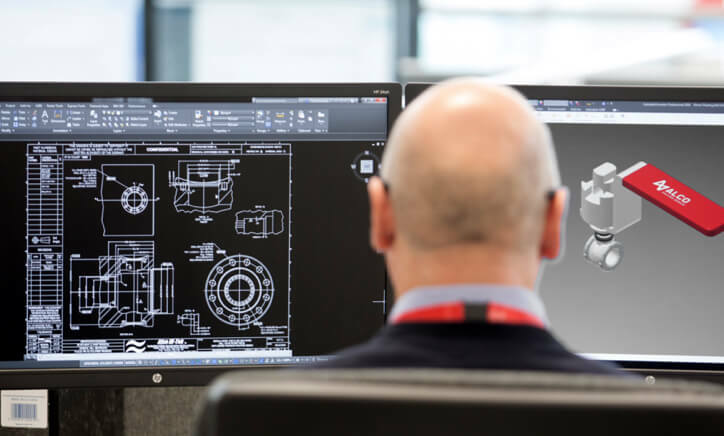 From your initial concepts and requirements, we can create a digital product realisation, and even manufacture and test the product in-house. 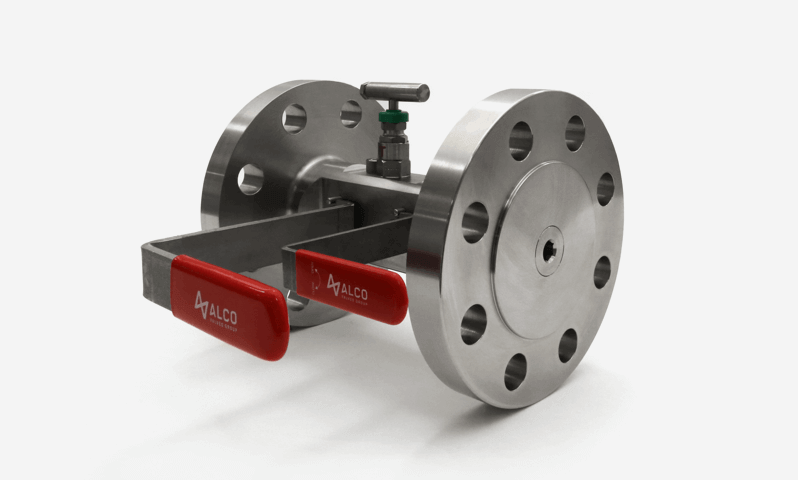 You can be sure that it not only meets your needs, but also complies with the relevant regulatory requirements. 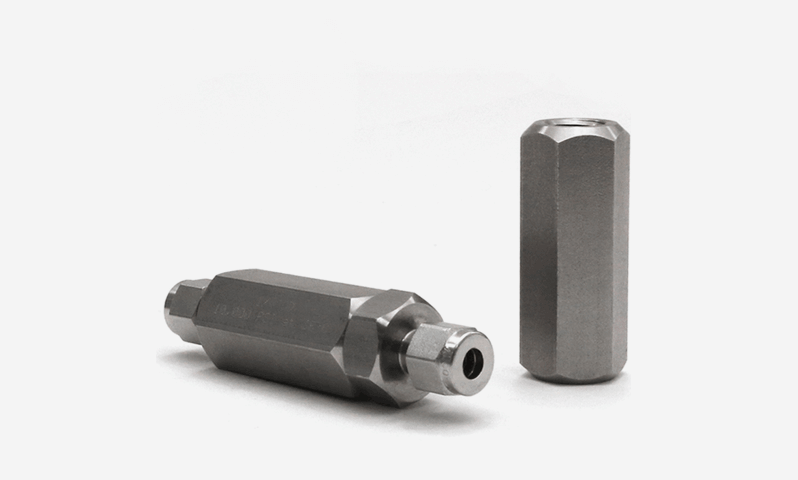 High grade fitttings and components manufactured by us, ready to meet the demands of the Industry.